Healthiness might be relative but deliciousness shouldn't be. Made with whole wheat flour, zucchini, applesauce, and, obvs, chocolate. Recipe here. It's fall. Embrace the pumpkin mania. Do it with whole wheat flour. Recipe here. 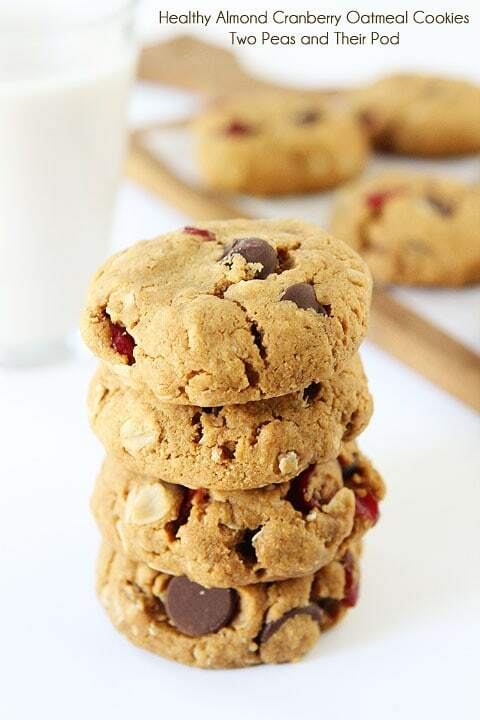 Oats, cranberries, almonds, and chocolate chips: Nothing to complain about here. Recipe here. Blueberries are brain food, so why not put them in your muffins? Recipe here. Beans in your blondies = brilliant. Recipe here. 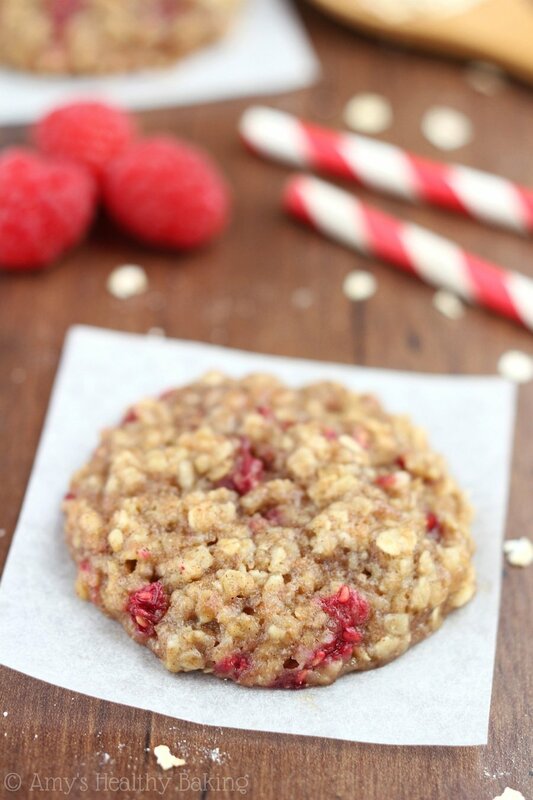 Just bananas and oats and anything else you want to add in, these cookies are totally guilt-free and inexpensive. They're also perfect for making with your kid. Win-win-win. Recipe here. It is truly amazing what you can do with a pumpkin. Recipe here. No added sugar or marshmallows. These guys are practically salads. Recipe here. It's sort of unbelievable how not bad for you these actually are. Recipe here. Made with 100% whole wheat flour, honey instead of refined sugar, and nonfat plain yogurt. Also: chocolate chips. Recipe here. Add squash to your muffins not just because it's nutritious but also because it's fall and this is the time we add squash to everything. Recipe here. The kids won't even know these are made with whole grains and less sugar. Recipe here. No-bake bars at a bake sale. Someone call the hall monitor. Recipe here. Significantly more impressive and less sugary than the packaged kind. Recipe here. Stop the oatmeal cookie haters in their tracks. Recipe here. Easy to make, even easier to eat. Recipe here. For the high-brow bake sale shopper. Recipe here. 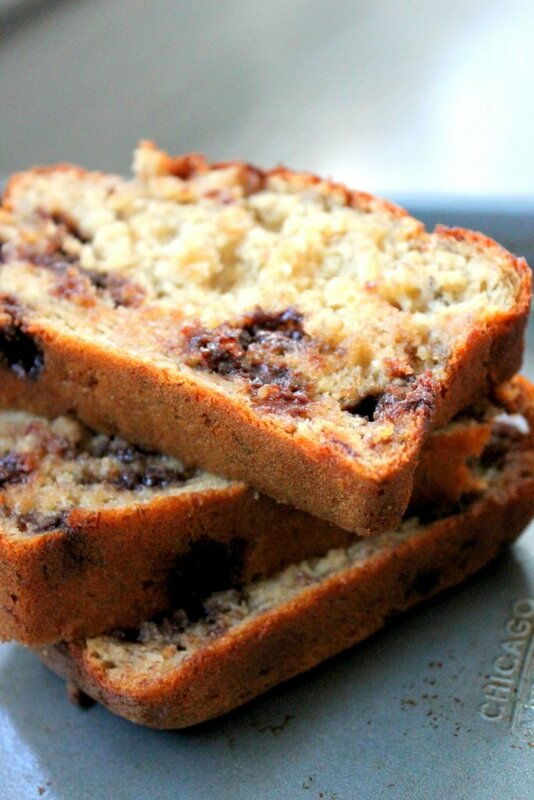 If you're gonna serve chocolate bread, you might as well throw some vegetables in. Recipe here.